I know - where the heck is that coming from?!? 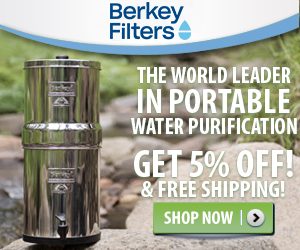 Charities are near and dear to us because of what we do while Full timing in our RV. Karen & I represent a great company that donates a portion of it's profits to a merchant's favorite charity - every quarter! As a result, we have been influential in getting much needed monies to people's favorite charities - a Win-Win for all! Aside from what we do to help, there are some great charities out there that are RV related. A great organization that really gives back!! Volunteers called "RV Care-A-Vanners" will go to disaster areas to help rebuild afterwords. What a great way to travel and see places, while at the same time taking some of your personal time to help those in need! An organization called Angel Wheels to Healing is dedicated to providing compassionate ground transportation to patients in need. They utilize volunteer RV'ers to help transport people in need. During the course of a year, Angel Wheels to Healing can provide up to 12,000 rides for needy people throughout the US - many times in a volunteered RV and it's driver! Per their website: Angel Wheels to Healing is a nonprofit corporation dedicated to providing compassionate, non-emergency long-distance ground transportation to patients in need. Angel Wheels to Healing, which utilizes motor coaches and their volunteer drivers as well as commercial transportation, was founded by Mr. William L. (Bill) Connor in May 2000. The inspiration for founding Angel Wheels to Healing was derived when Bill’s son, Jaran, was diagnosed with a brain tumor. His treatment required routine travel, hours away from home. Bill’s hard work and dedication to the mission of Angel Wheels to Healing resulted in the rapid increase in the number of volunteer drivers wishing to provide their service. Angel Wheels to Healing quickly became a lifeline for many families as volunteer drivers were matched with missions in various regions of the United States. Mercy Medical Airlift, a national nonprofit corporation, took over operation of Angel Wheels to Healing in 2009 and is actively working to fulfill Bill’s vision of providing charitable ground transportation to patients in need. Mercy Medical Airlift has been in operation for over 30 years and has earned the top four-star rating from Charity Navigator for six consecutive years. Many retailers donate a portion of their profits or sales receipts to their favorite charities. If you notice a statement to that effect, patronize them and find a manager/owner to thank them for helping whatever charity they are! Many RV'ers belong to the "L.E.O." club - "Let's Eat Out" - why not ask that restaurant if they donate any of their food to the local Food Bank? Food Banks can use all types of food donations - even the local grocery store donates produce, diary and case goods, as well. Just by asking your local restaurant or grocery store if they donate to the local food banks will help. You are then indirectly helping RV Charities - neat, huh? 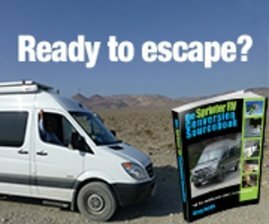 Many of us RV'ers belong to the Escapee Organization. 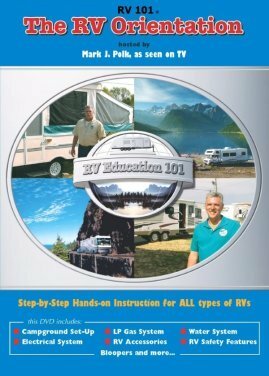 Aside from being a great RV Association, they also provide "Continuing Assistance for Retiring Escapees". How's that for an RV Charities cause!! 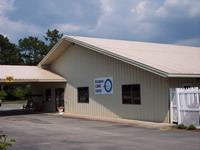 The Care Center is located at their Home Office Complex in Livingston, Texas. 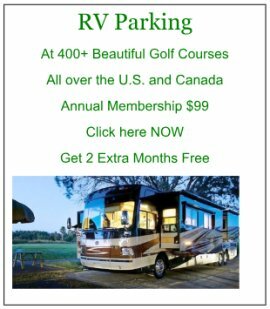 They have a large RV Park, the Mail Forwarding Service and Home Office Staff, Deeded Lots for RV Members, several club houses, etc. The great part about having the Care Center located within the same complex is RV'ers can come and visit or volunteer to help at the Care Center - truly an RV Charities!